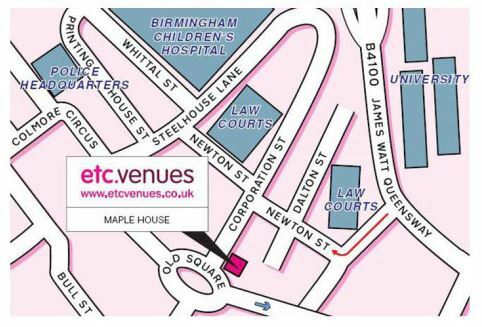 Birmingham’s award winning training, conference and meeting venue is set in a great Birmingham city centre location on Corporation Street overlooking Old Square. 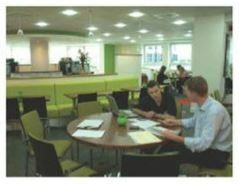 It is easily accessible from New Street and Snowhill Stations with convenient parking nearby. 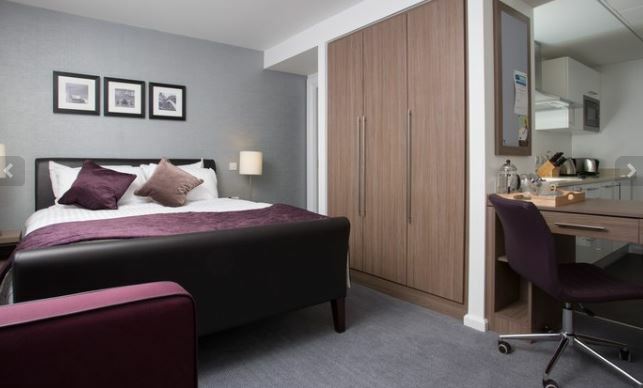 We have secured the preferential rate of £78.00 inc. vat for a one night stay in a Studio Suite including complimentary breakfast at the Staybridge Suites close to Maple House Conference Centre. Please book early as there are a limited number of Studio Suites available. Reservations should be made direct. Tel: 0121 289 3636. Please quote the reference ‘the Faculty of Education’.